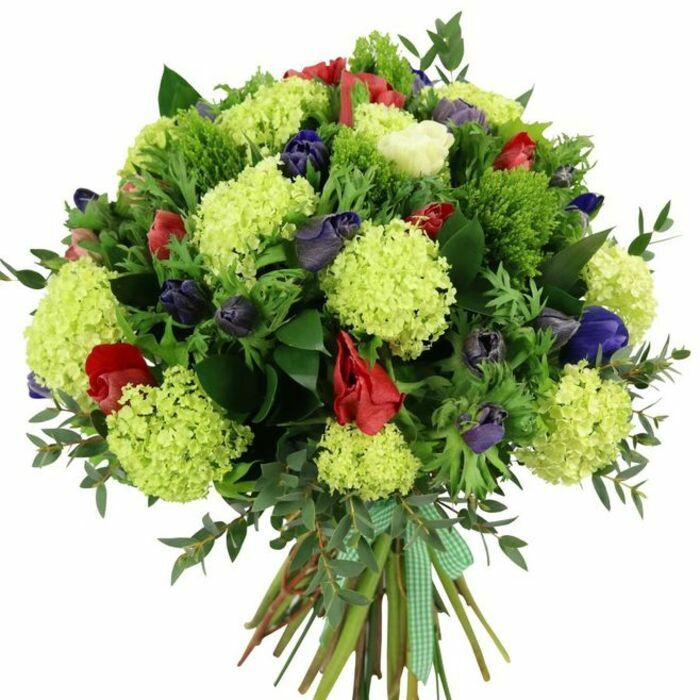 Enjoy the brightness and beauty of the season with a spectacular combination of vibrant anemones in different colours, finished with fresh viburnum and greenery.Delight all the special people in your life with a gift that will make them smile a little brighter! I didn't get to see the flowers delivered myself, but my sister said they were truly lovely, best birthday flowers she's ever received! I am very impressed with the flowers that I received yesterday. Delivery was quick and easy. Wonderful flowers, so gorgeous to look at and really long lasting. Nothing was too much trouble for the team. I wanted to have the flowers delivered in the morning and they kindly arranged that. Nice & friendly customer service!